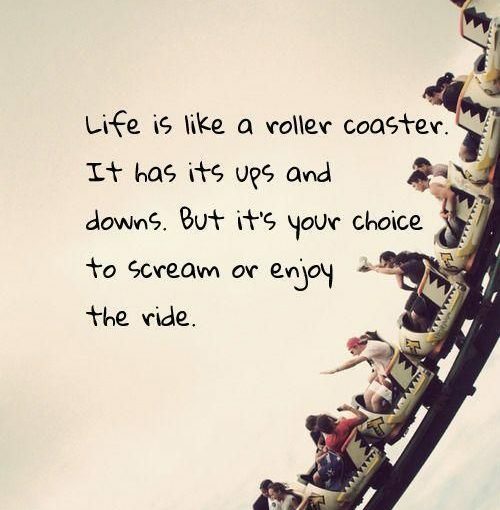 Life is a roller coaster and unfortunately, I found that out the hard way. Anyway, I forgot to take my meds this morning so now I feel super weird, but I mean hey it’s my fault right. I might get a kitten tomorrow there is something to look forward to right? So I will keep my fingers crossed and my head held high. I have depression and Anxiety. Soccer helps me.